When most people think of a professional music ensemble, they think of a symphonic band or a jazz group. However, Mason has plenty of other musical talent to offer for listening ears. The Tuba Euphonium Ensemble, a group composed entirely of the lowest of brass instruments, is one of them. 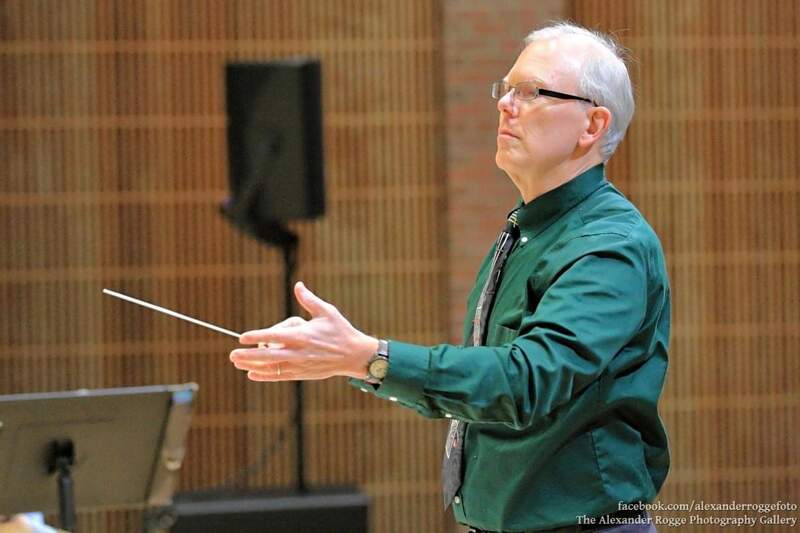 The ensemble is led by Dr. Dave Porter, one of the tuba instructors in the School of Music, known simply as “Dr. Dave” to those who play under him. 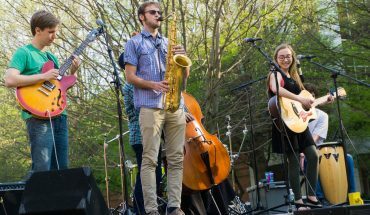 The group has improved greatly in the last several years, playing their music at world-class events and competitions. The group rehearses once a week on Friday afternoons, with additional rehearsals held if individual members need the practice. 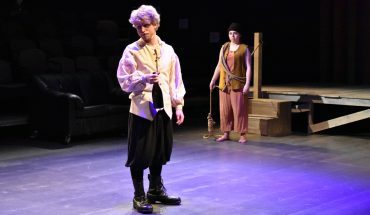 Jordan Gibson, a sophomore English major, arrives late each week because she has to work during most of the group’s normal rehearsal time. “Catching up is kinda hard, but yeah, I’m excited to play the pieces,” she said. The ensemble also has to keep in mind the challenge of being a group composed of only tubas and euphoniums. “We’re always listening for the melody. Whatever we’re doing, [we’ve] got to hear the melody,” Porter said. “And we also listen for the bottom tuba part, the lowest tuba part. So we have the melody and the lowest tuba part, and then the other voices fill in, and that gets a real rich balance.” During rehearsal, the members work to ensure that this is happening every time they play, as well that no one player or part is overpowering the group. Another issue is finding funding for all that the group wants to do. 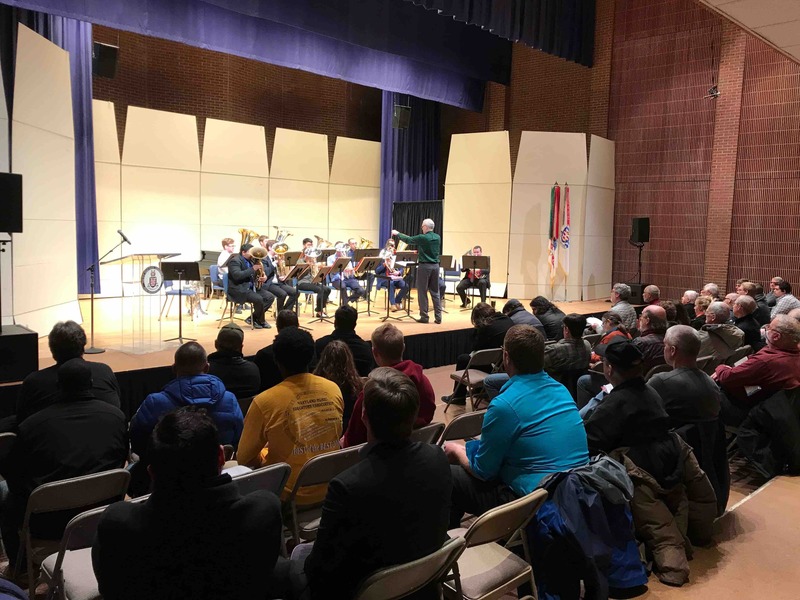 “We’ve received a couple of invites from leading players in the brass fields, to come out and attend their conferences and be the premier thing happening,” Jacob Aeschleman, a music major and the current vice president of the group, said. “So that’s our goal next go-around. Even with all of the challenges that can come with the ensemble, both Porter and the group’s members highly enjoy it. Gibson said that time management was what she most learned from being a member of the group. “That’s what I can use in the future with Tuba-Euph that I can use with anything,” she said. 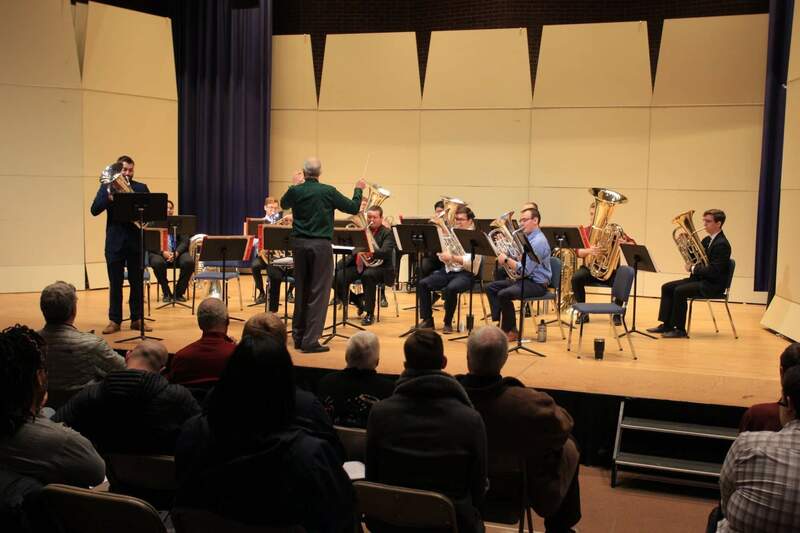 The Tuba Euphonium Ensemble will be kept busy after their concert, with five more performances to round out their year, including at A Musical Feast May 4 and a 50th-anniversary tribute to Woodstock May 5.